I often come across small articles and videos that wouldn’t really fit in a full article, so I’ve decided to post them in these roundup articles. I think you’ll like some of my findings! The Wii Virtual Console and WiiWare shops are starting to close down – today marks the final day you can buy Wii Points, and the shops will go completely down a few months from now. I left a bunch of points on both shops in case I want to get something later. 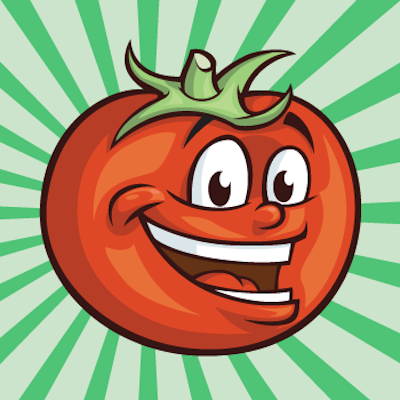 If you have any suggestions or recommendations for games I should get, let me know! I have shelves of old Japanese game magazines filled with great stuff, and I’ve been eager to share some of it. 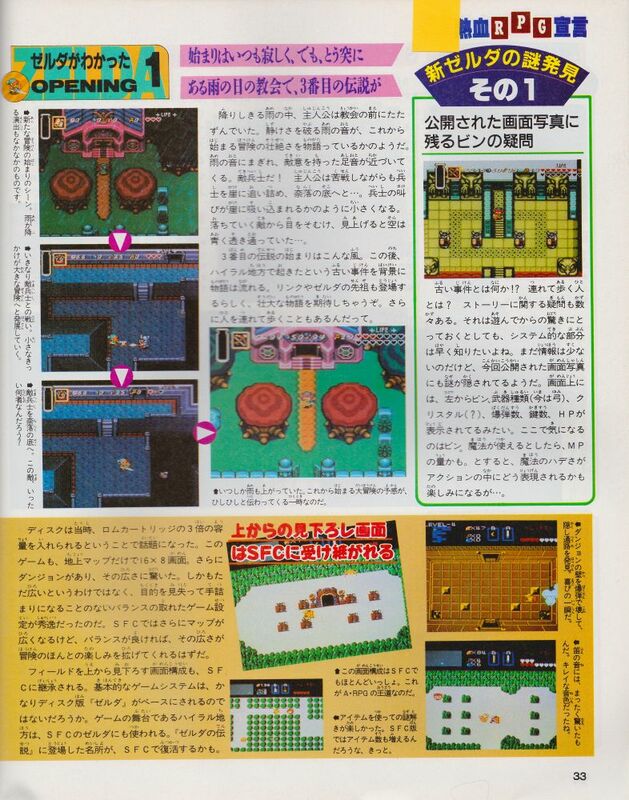 Here’s how Marukatsu Super Famicom was covering the Japanese version of A Link to the Past before its release! Since the late 1990s there's been an old online argument about whether or not Zeldas are RPGs. 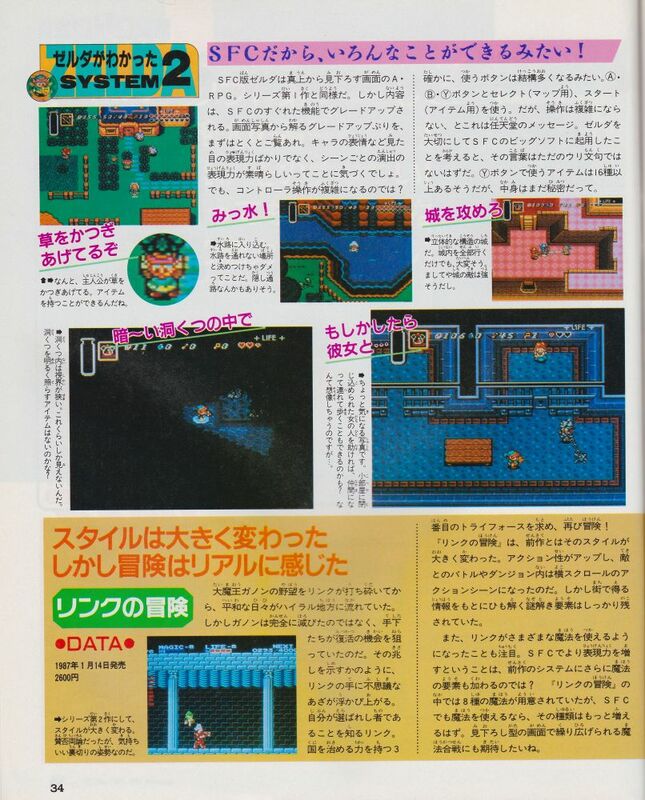 This Japanese magazine from much earlier classified it as an "Action RPG". 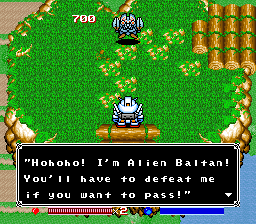 Five different SD Gundam, Ultraman, and Kamen Rider crossover games just got English translations all at once! Is someone named God, is someone yelling at the deity God, or is it the "gosh" kind of God? 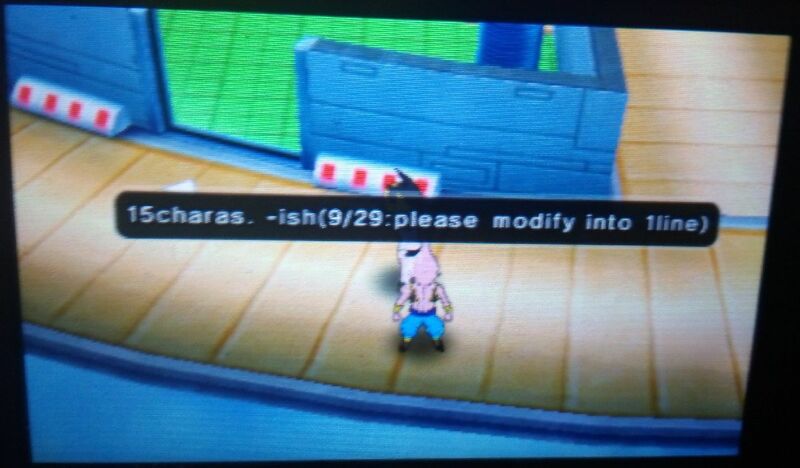 The idea of a PS2 fan translation still amazes me! I had no idea this game even existed! 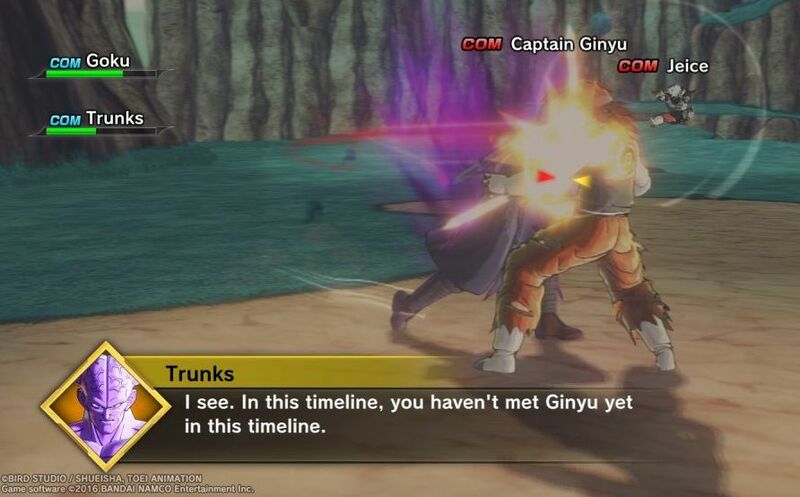 A lot of Dragon Ball games have been plagued with issues lately – mostly typos, but I’ve seen screenshots of translator notes appearing in NPC dialogue too. 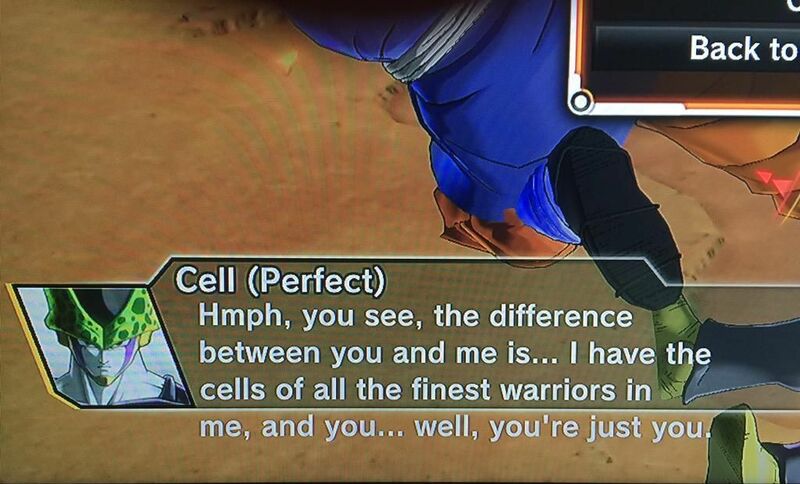 If you enjoy stuff like this, then check out the Xenoverse Typos tumblr for more! I was recently reminded of a weird Konami game called Lifeline that is entirely controlled using a microphone. 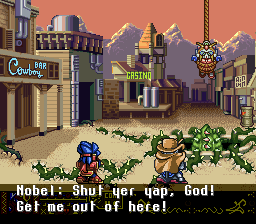 It’s an interesting idea, but it had a surprising localization pitfall: English phrases still rely on Japanese pronunciation! I haven’t seen much of the game, so I wonder how widespread this problem turned out to be. This all for this roundup! If you find any cool translation-related stuff like this, let me know in the comments or on Twitter! 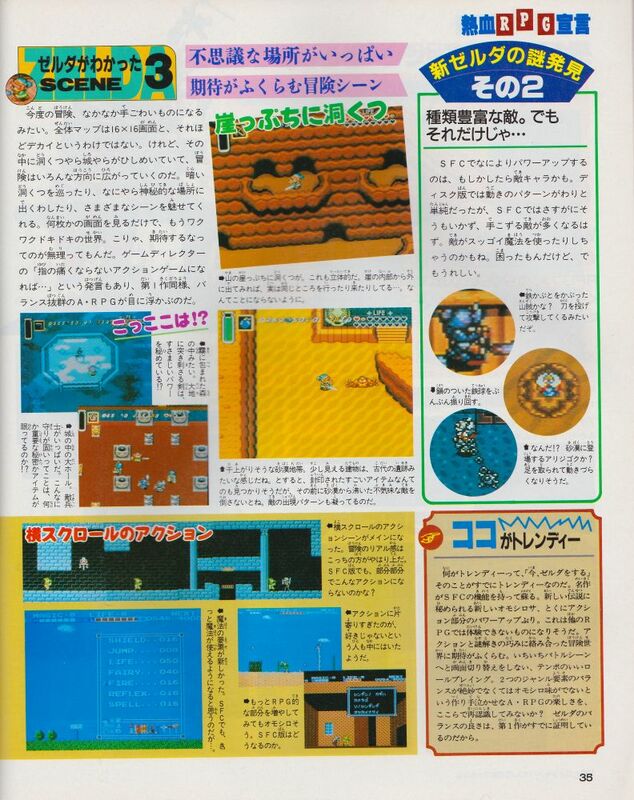 It’s very interesting to see A Link to the Past be referred to as an ARPG in, I presume, 1991 or earlier. I’ve long been curious as to when this term entered common vernacular and generally associate it with Diablo in 1996. Zelda-type of games were generally referred to as “adventure” games at the time. 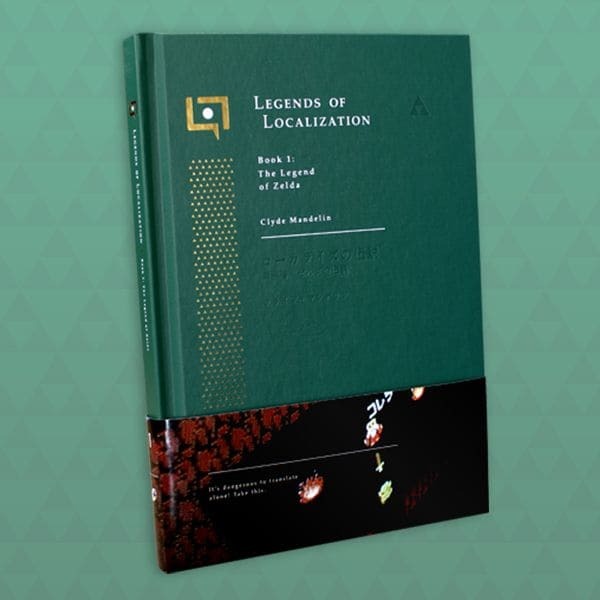 It appears that it may be another case of localization forcing a different term, perhaps in an attempt to reduce confusion in a mid-80s US market, that ended up creating more controversy in the long term. I remember Nintendo spending significant effort on genre taxonomy during the NES era and personally identify them as the source of the “adventure” moniker, whether that’s actually true or not. Yeah, I remember those days too – I recall being confused on why certain things were listed as “adventure”, and their classification style is why I still have to stop and think whenever something is called “adventure” or “action adventure” or something along those lines. I guess it’s kind of like how movie descriptions today often have more than one genre listed, yet we try to assign single genres to games, even going so far to create new single words like “Metroidvania”, haha. Worth noting is that this review treats “action RPG” as a thing that already exists and that people will be familiar with. I’ll do more digging and see if I can find an older citation. Also worth noting is that the reviewer is so desperate to be hipster that he honestly describes Secret of Mana as a game you’ve never heard of that won’t sell any copies. We all know Edge was terrible, but: ye gods. I’ve heard that Secret of Mana was actually somewhat obscure in UK/Europe, due to the SNES being a second class citizen there, Square games and RPGs in particular. But I don’t live there so I wouldn’t know. I also recall the term “action RPG” being in use at the time, though it applied to games with equipment and experience point progression systems, like Secret of Mana. 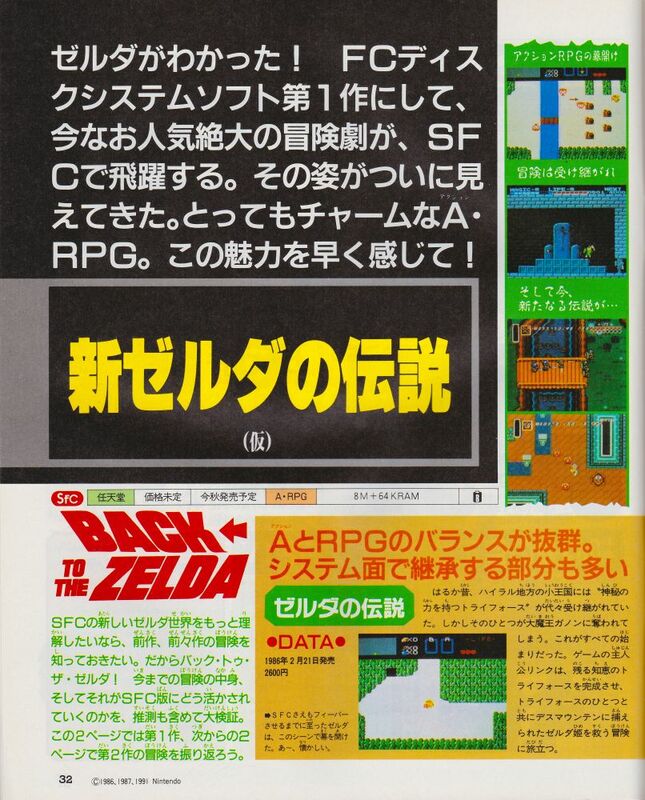 I hadn’t heard Zelda called an ARPG until much later, at least that’s my foggy recollection. Another data point that sticks out for me was Eye of the Beholder (1991). I don’t remember if the exact term “action RPG” was used but certainly something like “action oriented RPG” given that combat was in real-time, or at least a 16-bit PC approximation of “real-time”. None of this is true. Both the SNES and Secret of Mana were popular here. In fact, Secret of Mana was one of the few SNES RPGs to come to Europe. The only other one I know of is Terranigma. 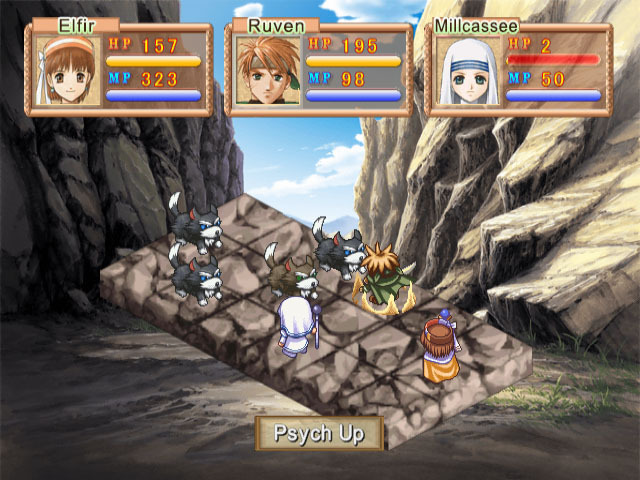 My understanding is that poor sales of Secret of Mana in PAL regions lead to Square not localising games there. I meant to mention that I’m almost positive that Secret of Mana’s predecessor, Final Fantasy Adventure, or Mystic Quest in Europe, was termed an action RPG at the time of its release, in 1991. Also, I forgot Edge Magazine saw US distribution, too, so disregard that part. There needs to be a term that encompasses what RPGs and action-adventures have in common. The best I can come up with is “adventure game”, but that’s already taken. First option. One of the playable characters is the God Gundam from Mobile Fighter G Gundam, AKA Burning Gundam in the English dub. Well, unlike most of the franchise, G Gundam is a straight up super robot show, complete with shouting the names of crazy finishing moves. The main antagonist is the Devil Gundam, so of course the main character eventually gets the God Gundam to fight it. 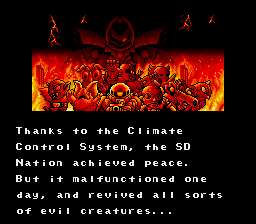 I think you might be referring to the NES’ version ending text? Because the GBC one is fine as far as I know. This Spanish translation is faithful and literal to the English one, albeit a bit stiff. But understandable considering there’s little writing space. Oh, you’re right! I didn’t even know a GBC version of the game existed so I just clumsily assumed the English text was the same as the NES version. Oh man, this actually makes me want to get the game and try it out/document more stuff for myself! Oh, I saw that on the Japanese shop but I didn’t know it had gotten a localized release! Since it seems to be part of a classic sumo game series, I wonder if it’s the first time a game in the series got released outside of Japan. FF4 Easy Type, man, that’s one of those games I wanna do something with sometime but the amount of effort would be pretty pointless. I still haven’t fought the new final boss yet either. The “scroll” is the dungeon map icon. It could be a placeholder icon for something else, an item that was eventually changed or dummied, or maybe you originally had to use the map as an item rather than pressing ‘X’. 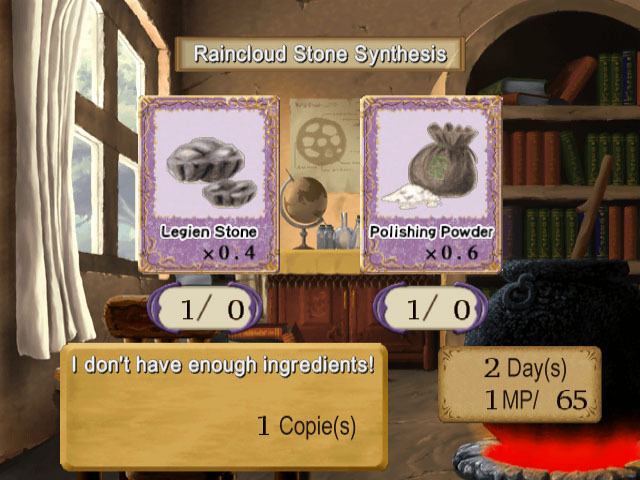 The “item with rings” appears to be a potion/early bottle sprite. Zelda uses a generic maiden sprite. The Fighter’s Shield seems to be red instead of blue. oh yes, a VERY subtle difference is the magic meter is bottle-shaped at the top! 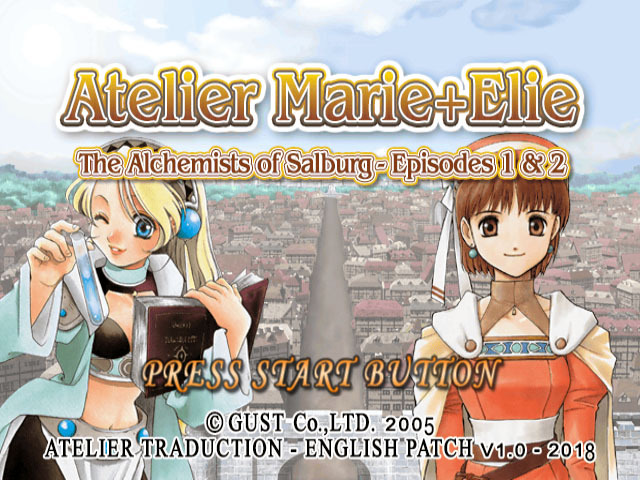 Some of the same people who did the Atelier Marie + Elie fan translation also did the fan REtranslation of Ar tonelico 2, another PS2 Gust RPG. I don’t know of any other PS2 games especially text heavy ones that have also gotten the fan translation treatment, though. Now, I’d be willing to let it go, it’s hardly the most egregious translation ever. Except that it’s not a translation because the Legacy of Goku games are made by Webfoot, an American company, for English-speaking audiences. Speaking of, would you ever consider looking at the Japanese translations of the series? Or even just the third, which is usually considered the best of the bunch; I really wouldn’t blame you for not wanting to play the first game.